Yasuo Kagawa was born in 1932. He graduated from the Medical School at the University of Tokyo in 1957, and after completing an internship at St. Luke’s Hospital, he received his PhD from the Graduate School of the University of Tokyo in 1962. He continued his bioenergetics research as a Fulbright scholar at the Public Health Research Institute of New York in 1963, as an assistant at the University of Tokyo in 1965, and as a visiting professor of Biochemistry and Molecular Biology at Cornell University in 1970, and, since 1972, as a professor at Jichi Medical School (JMS), where his studies on F1Fo ATP synthase have garnered international attention. 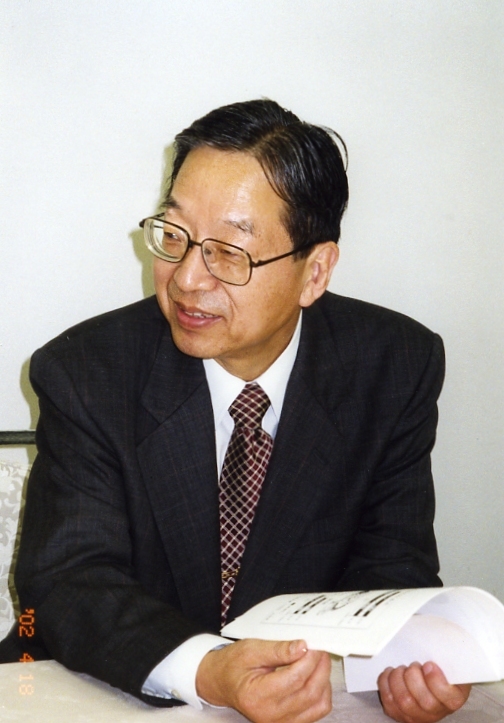 After retiring in 1998, Dr. Kagawa was appointed Professor Emeritus at JMS and joined Kagawa Nutrition University (KNU) as a professor of Medical Chemistry. He became the vice president of KNU in 1999. He was a managing editor of BBA and BBRC. Dr. Kagawa has received several awards, including the Medical Research Prize from the Japanese Medical Association in 1985, the Medal with Purple Ribbon in 1996, and the Order of the Sacred Treasure, Gold Rays with Neck Ribbon from the Government of Japan in 2006. Research interest: Human bioenergetics, Chronological biology and human nutrition.